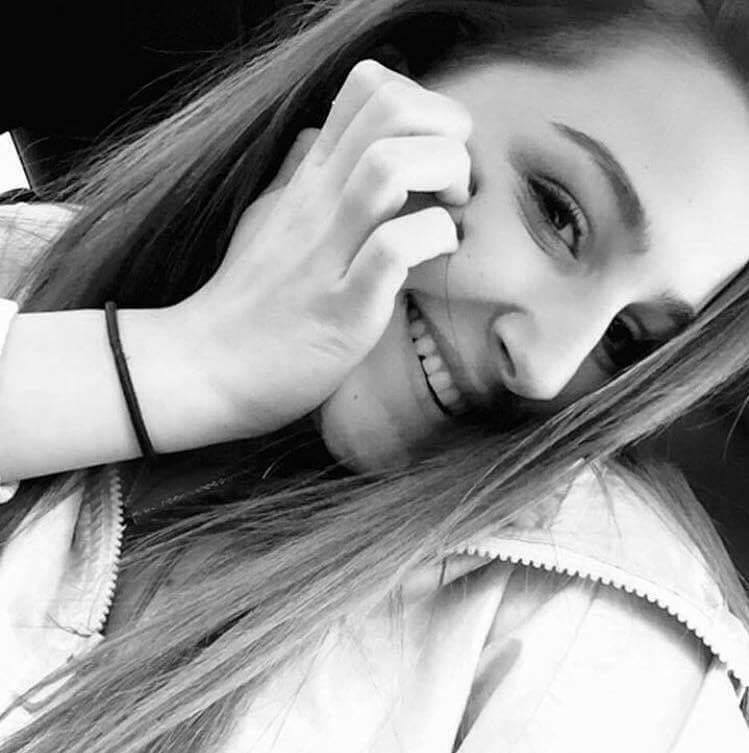 Gianna, 16 years old of Warwick, RI developed a sore throat Oct. 13, 2017 that worsened into pneumonia, then sepsis, a life-threatening blood infection. Doctors amputated her leg in hopes of curbing the infection, however, multiple vital organs continued to fail. On November 1st, at approximately 6pm, Gianna moved on from her pain to a much more comfortable, peaceful place. The disease that got into Gianna's beautiful little body was much larger than her. The disease won; but not without the most courageous battle. The Gianna Cirella Memorial Fund has been established to provide assistance for sepsis research, to children and their families who have been affected by sepsis. Because Gianna had such a passion for soccer, this fund will also provide scholarship money for local soccer players.